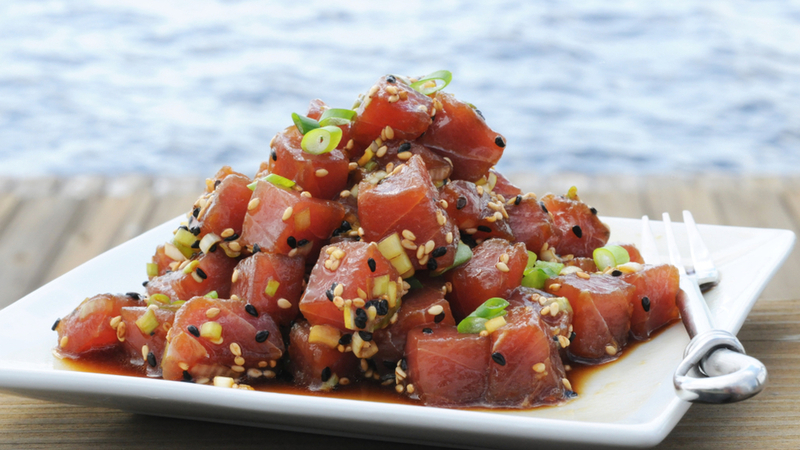 The Honolulu food and drink scene is just as dynamic as it is colorful. 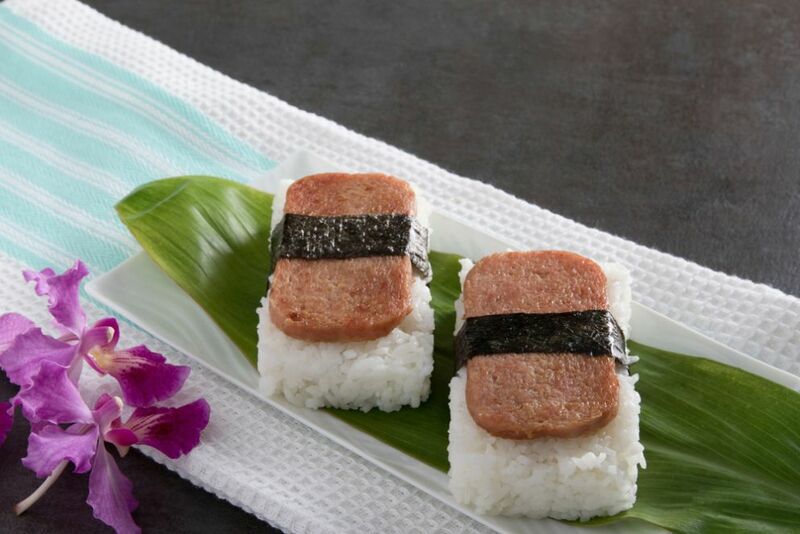 Know where to look for island favorites such as poke, spam musubi, bento boxes and cocktails across Waikiki when you read about Hawai’i food and drink here on the blog. 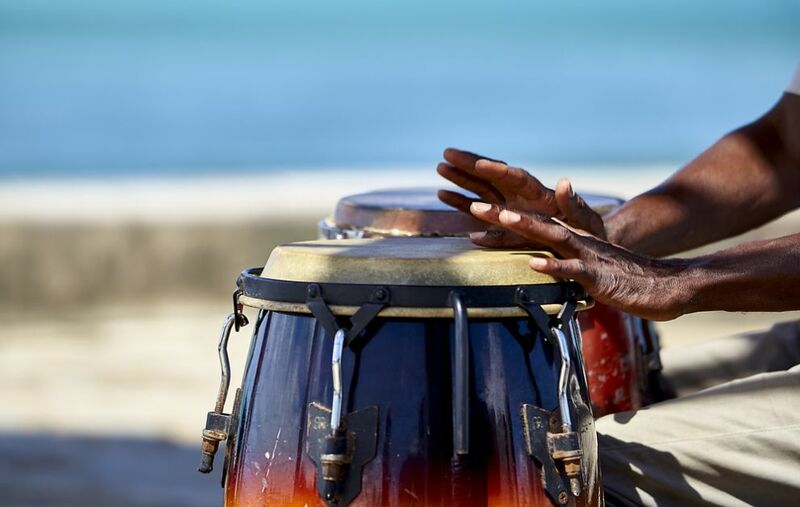 Incredible views of Waikiki Beach go great with a mixed drink and live, local tunes. Here's a look at the top places in Waikiki to catch live music daily. 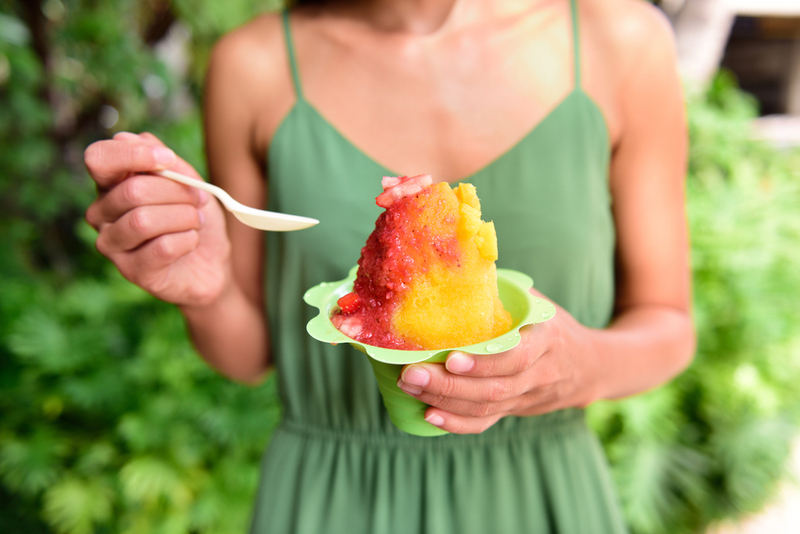 Usually consumed in paper cones, shave ice is finely cut to have the consistency of snow, which absorbs the syrup – so there’s no need for a straw. With origins from Japan, shave ice, or “kakigori,” preceded refrigeration, made with ice hauled down from mountaintops and consumed by the elite. It was brought to the islands of Hawaii in the late 1800s by Japanese immigrants who came to Hawaii to work on sugar plantations. 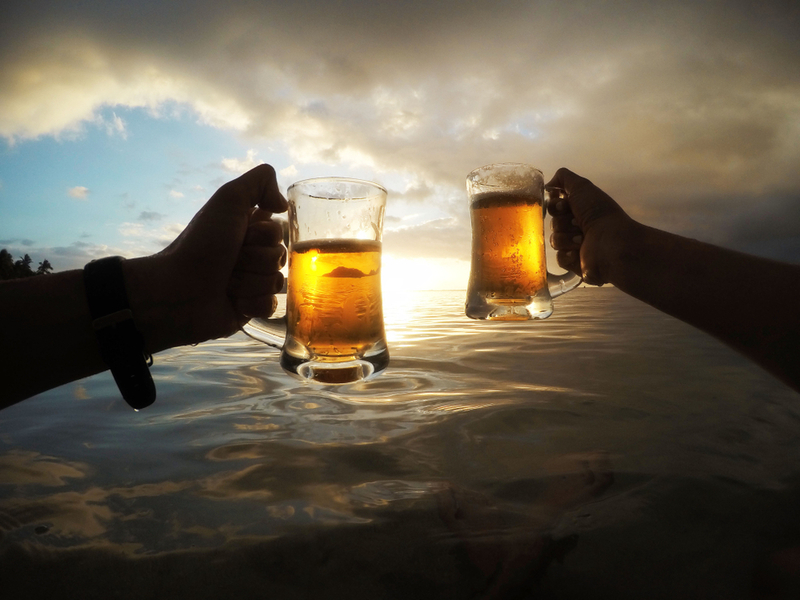 Both large and micro breweries scattered across the islands celebrate the culture and flavors of Hawaii. We invite you to try local brews during your stay, which you don’t have to travel far to taste. Loco moco, laulau and poi are just a few of the essential foodstuffs you can't leave Hawaii without trying. Want a taste of Kona in your cup? 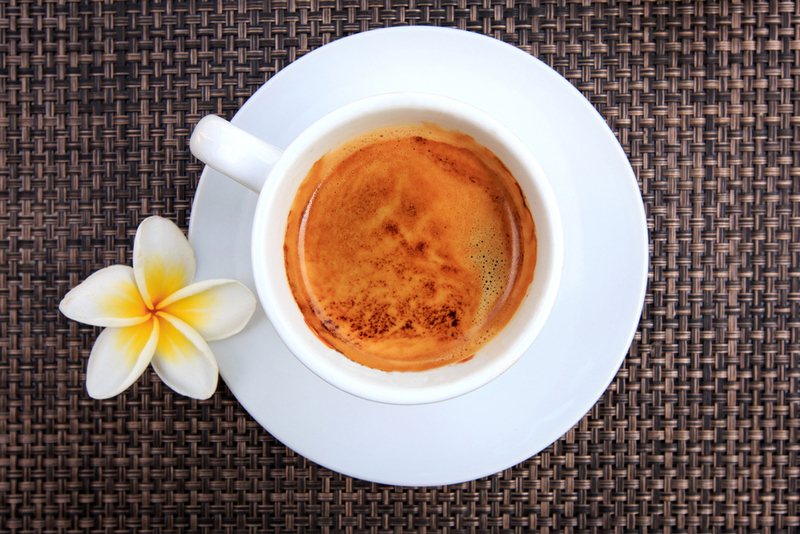 Try these coffee shops near Aston Waikiki Beach Hotel to kick-start your day the aloha way.